Public figures are under extreme pressure to maintain a harmonious outlook. Sometimes, they even put on a show to seem friendly. The royals are no exception to having these compulsions. But nothing escapes the keen eyes! On Christmas morning, the Fab Four were spotted entering the St. Mary Magdalene Church on foot to join Queen Elizabeth II there. 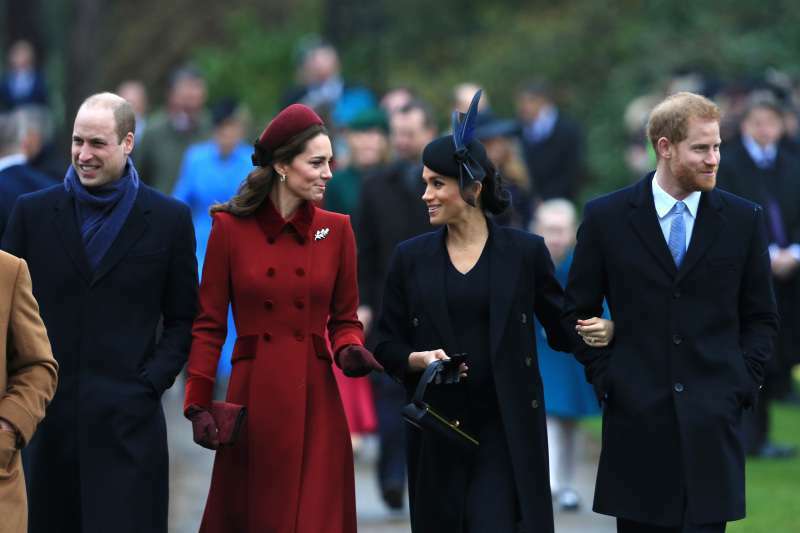 Putting aside the rumored rift between Meghan Markle and Kate Middleton, the Sussex couple's relocation, and division of royal duties between Harry and William, our favorite royal squad appeared on the Christmas Service together. The Dukes and Duchesses were beaming with the festive cheer, pleasantly chatting away. Nothing smelled suspiciously off, right? But their admirers have felt the crack! The watchful eyes of royal obsessors don't skip anything. 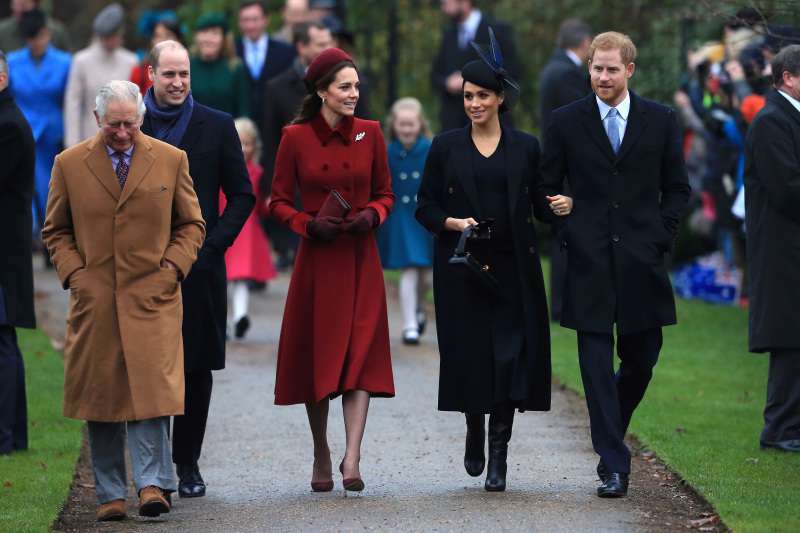 The squad was exiting the church in Sandringham when the footage of Prince William depicted him to be intentionally ignoring Meghan Markle. She tried to speak to him and he didn't care to give her his attention like it's no big deal. The Duke of Cambridge showed as if he is preoccupied with the difficult task of fixing his tie. Touché! By William's actions, fans deemed it validated that he disfavors the Duchess of Sussex. They even pointed out that now, it's confirmed that William's words about doing service without recognition in his RAF speech in Cyprus were, too, meant for Meghan. Social media users were skeptical about the suggested situation between them. Some even declared it to be a comical response on Prince William's part while others agreed to it. I believe that too with William disliking Meghan because when the news of engagement first came in, he never said a word about her and still hasn't. So, that's proof enough that he's not fond of her if he can't say nothing good about her. What on earth is he doing. Does this video confirm their rift or the Duke was just blissfully absorbed somewhere else? Share this and let us know what you think? READ ALSO: Duke of Edinburgh, Prince Philip Was Absent From Christmas Service This Year: Here's Why!